What do Star Wars and Japanese culture have in common? 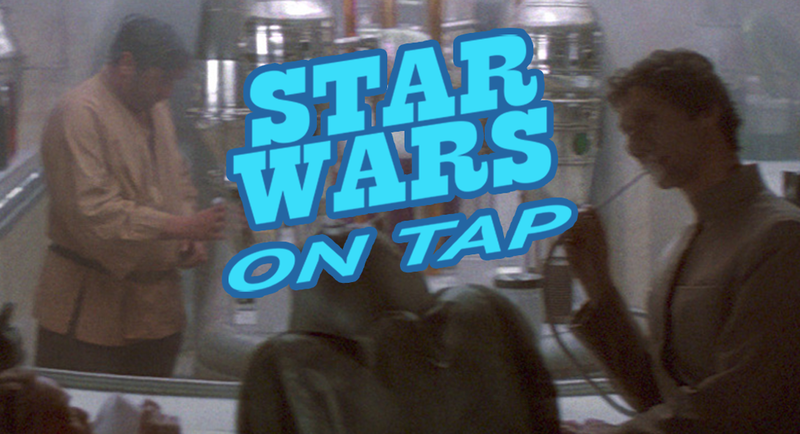 Join us on this round of Star Wars on Tap, as we sit down with Dave Hackerson for a fun ride through his fandom experience and explore the Star Wars - Japanese culture connections. Be sure to follow Dave on Twitter @NorskAkiruno. Star Wars on Tap is a regular podcast series featuring fans from across the globe. Enjoy a new conversation each week by subscribing in iTunes, Stitcher, or directly from our site. You can also checkout the on Tap archives for a complete listing of all the great stories!